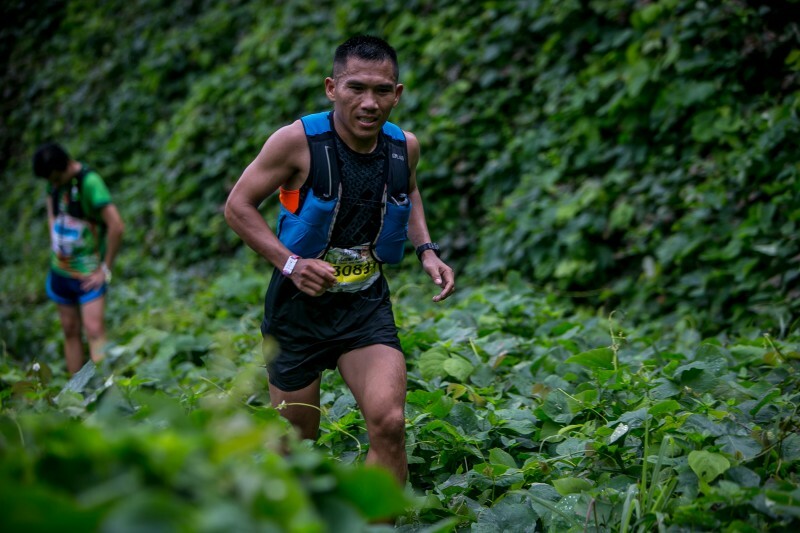 KUALA LUMPUR – The second edition of the Malaysia Action Asia 50 saw local elite trailrunner Mohamad Affindi Nudin and Australian Kathleen Donaghey bag comfortable victories in the men’s and women’s 50-kilometre race respectively. Both were the only runners to clock under seven hours for the challenging course at Janda Baik, a pristine sanctuary just 30km away from KL’s hustle and bustle. The event, which also included 24km, 10km and a new 5km distance, started and finished at Cherengin Hills Convention & Spa Resort. It was a true test of mental and physical strength. 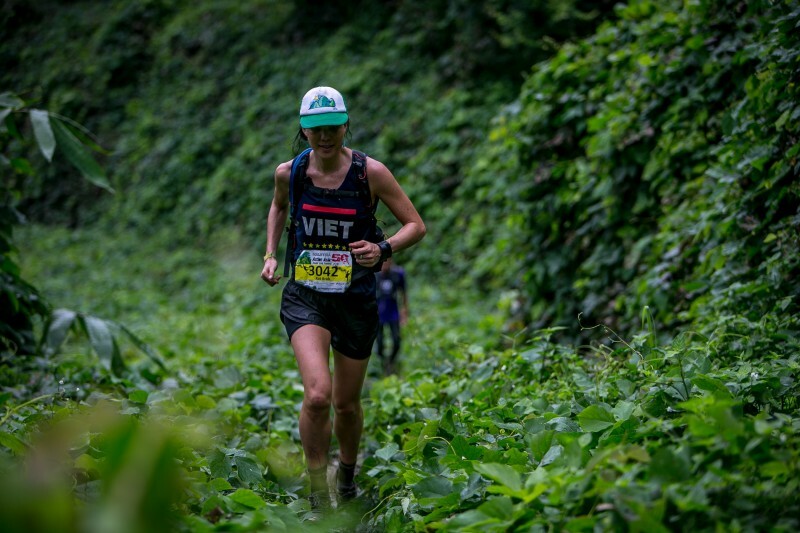 One of the toughest trail running races in Malaysia, runners needed to conquer not only the hot and humid weather, but also large changes in elevation. Nearly 50 minutes behind Mohamad Affindi in second place for the men was Kin Fatt Wong (7:17:33). “It is nice to race in Malaysia. It was my first time joining a 50km race and I really enjoyed the whole race. The trail on the mountain when we went uphill was extremely technical and challenging. We had to conquer lots of stairs and stone steps; that was really tough,” said Wong. The 50km course had 2,433m elevation gain - equivalent to climbing KL’s iconic Petronas Towers more than five times. The 5km and 10km route for beginners and novice trail runners offered a varied terrain of hills and flats, dirt trails and paved road. The 10km course had a total of 425m of elevation gain with the highest point at 516m. The 24km was more challenging with more than double the elevation gain (887m total) and a lot more dirt trails. In the 10km race, the men’s title went to Asdi Wedinga in 53:10 and the women’s title was won by Jenny Abbott (1:03:36). To minimise environmental damage to the natural route and maintain a clean green environment in Malaysia, the Malaysia Action Asia 50 operated a strict no cup policy. Runners were advised to bring their own water bottles or hydration packs and refill them at the water checkpoints throughout the course. Organized by Action Asia Events, the 2018 - Malaysia Action Asia 50 would not happen without the generous support from Malaysia Tourism Board, Cherengin Hills, Perhutanan, Royal International, Action X Store, Cathay Pacific, Inspired Trail Runners and Runsociety. Since its inception in 1997 the Action Asia Foundation has promoted the idea that outdoor activities can play a crucial part in fostering an individual’s personal development. Proceeds from Action Asia events help the work of the Foundation. The goals of the foundation include: developing personal development opportunities for young people in Asia through organising outdoor adventure activities; raising the quality of life for disadvantaged young people in Asia by funding health clinics, schools and activity centres; promoting cultural interchange through adventure programmes and events; and developing permanent facilities for youth adventure training. The foundation’s achievements so far include funding a day-care and health facilities in Nepal, and organising kayaking, climbing and other outdoor activities for handicapped and underprivileged youth in Hong Kong.